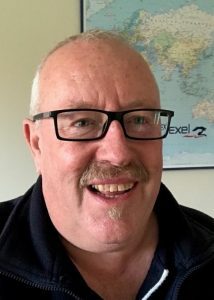 Barry has tremendous experience as a Tatts franchisee, retail Newsagent and distribution agent with multiple territories. He not only possesses key industry knowledge and skill, but his prior career in the corporate sector, where he held various senior management positions, will ensure that Barry makes a solid contribution to our industry. Barry has significant experience in marketing, customer service, manufacturing, and supply chain areas, where he excelled at whilst in corporate life. His strong financial background, postgraduate qualification with Monash University and expertise in business development, will be a welcomed addition to the VANA board.